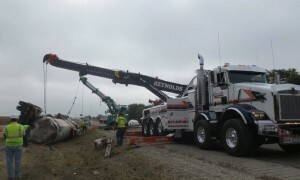 Reynolds Towing Is The Way To Go. 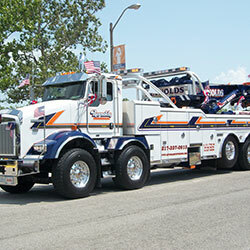 From light-duty towing to medium duty towing, Reynolds Towing has got the right equipment to meet your last minute demands. 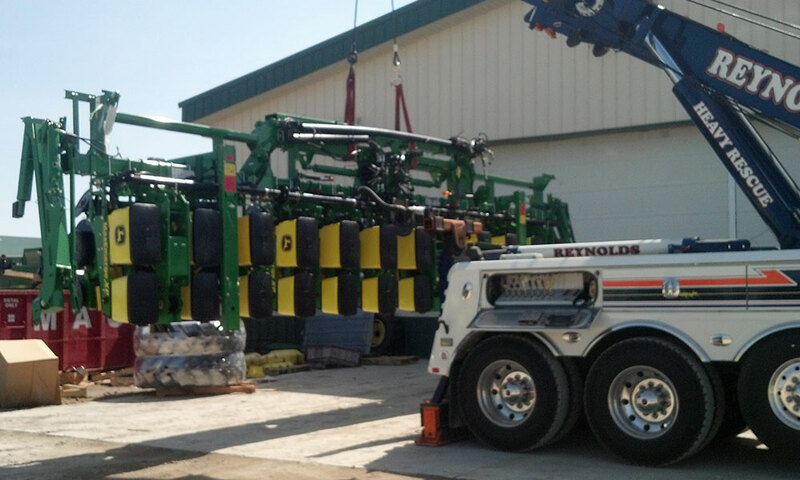 Does your heavy equipment need to be hauled? When the big jobs need to get done, we pull out the right machines. 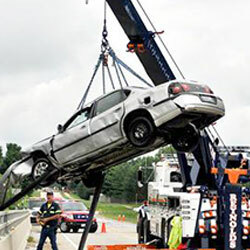 Reynolds Towing maintains the title as one of Illinois's best sources for Towing Experts and for a good reason too. 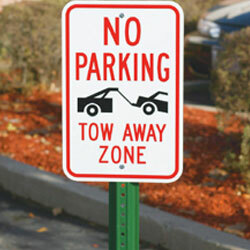 Efficient and damage-free towing, our operators work together as a team to better serve you. Stuck in a ditch? Don't worry. 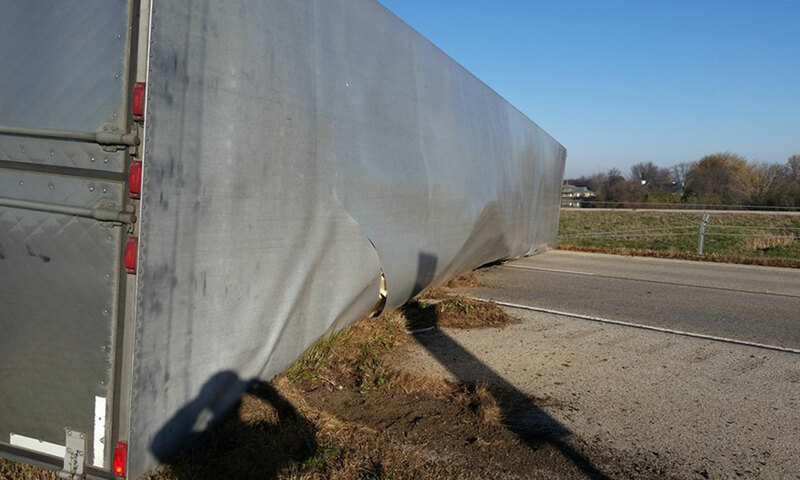 We provide winch outs, and can safely get your vehicle back on the road without any further damage. 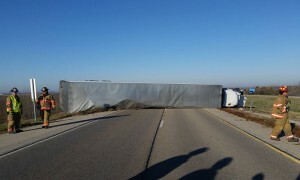 In some situations, Flat Bed towing is the best option. Especially for sporty or vintage vehicles. 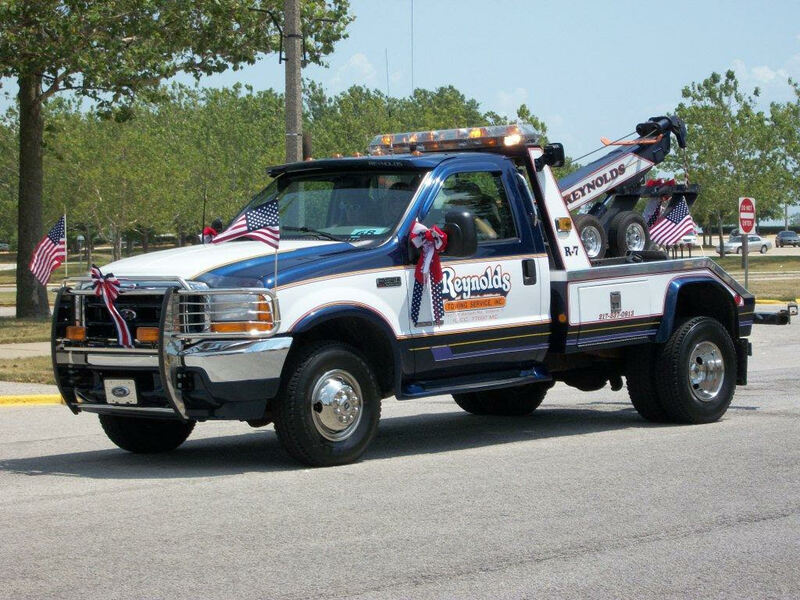 When your prized automobile needs to be towed, you can count on us. 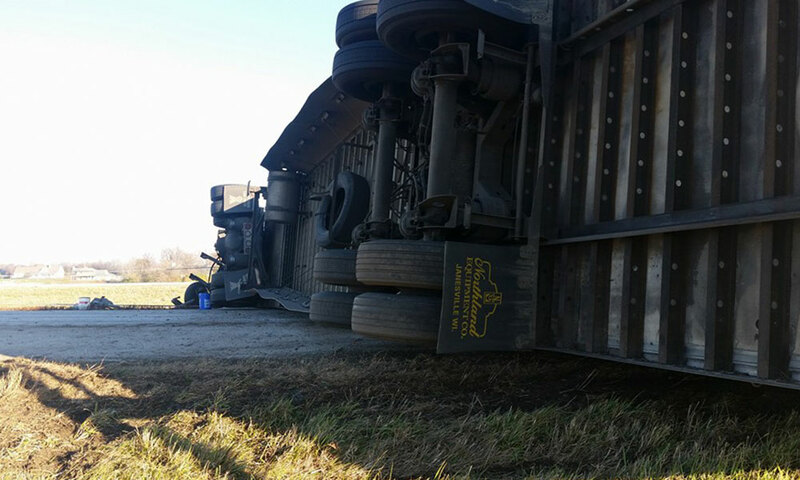 The unexpected breakdown or tire blow out happens; sometimes when we least expect it to. 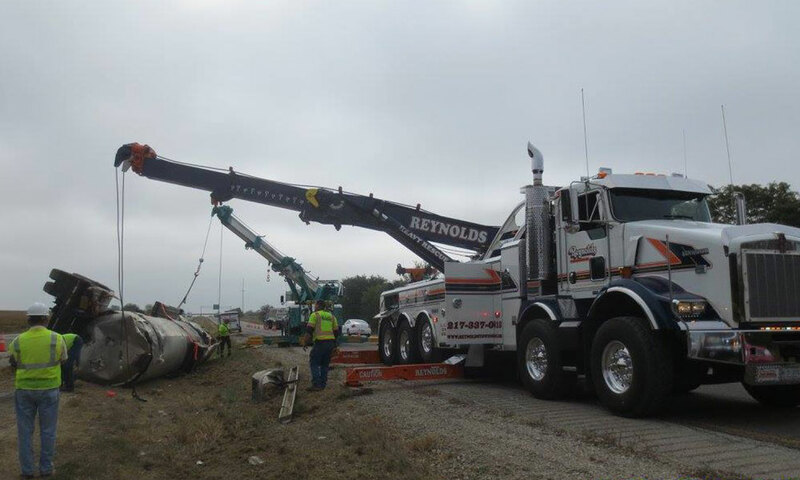 When it does happen, know that Reynolds Towing will be there to meet you on any major highway or side street and to get you up and running again. 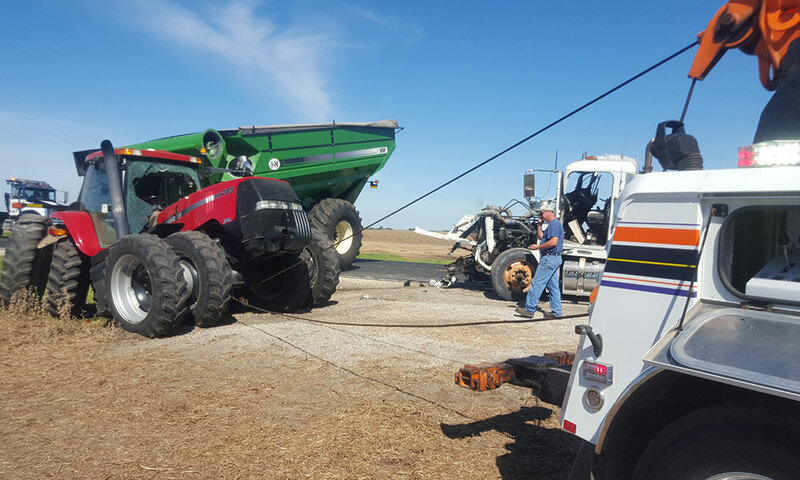 Commercial fleet agencies throughout Illinois and beyond count on us to respond to roadside emergencies that their operators might be involved in. 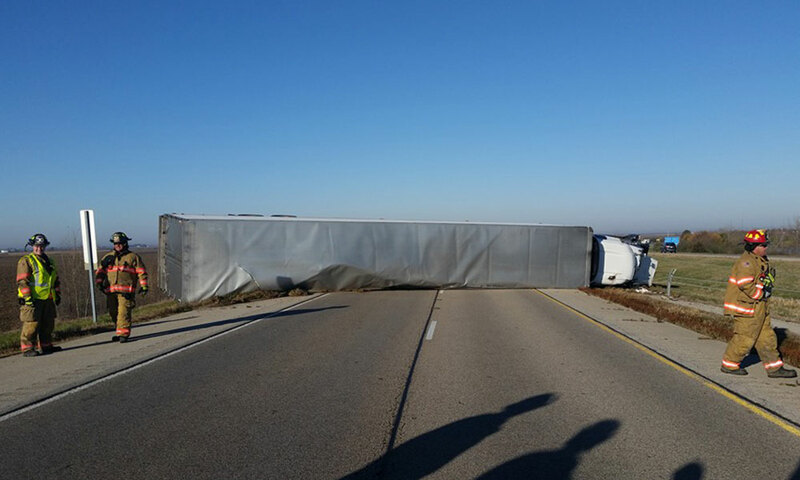 With a growing fleet of trucks and coverage throughout Central Illinois, we're always on our way to you. Tire change, jump starts, you name it, we’ve got you covered! 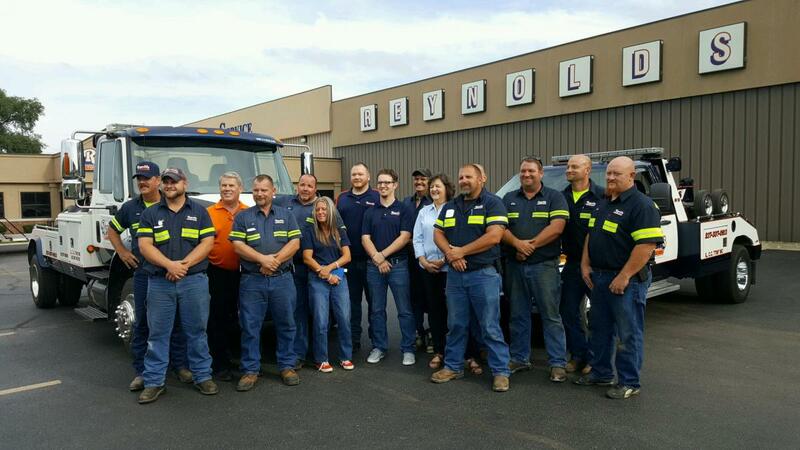 One of our motto's at Reynolds Towing is “No job too big or too small!” For over three decades, we have maintained a reputation throughout Champaign, Piatt County and the entire state of Illinois as the best recovery company in the region; rendering efficient and damage-free work. From site clean ups to traffic management, local authorities make us their number-one choice to for roadside disasters. Valid Driver’s License and/or Government Issued Photo Identification Card (passport, military ID card, state issued ID card). Proof of Ownership – Vehicle title, Vehicle Registration, Bill of Sale, Valid Insurance policy. Please note: If a "Hold" has been placed on your vehicle by any police agency, you must obtain a release from that agency before the vehicle can be released. Need to pick an impounded vehicle? Call: 1-217-337-0913 or 1-800-242-8694. 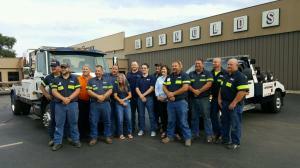 Reynolds Towing Service has grown from a one-man/one-truck operation to the largest towing company in central Illinois. Serving the Community 24 hours a day/ 7 days a week/ 365 days a year, as well as being a registered provider with the Cities of Champaign and Urbana respectively, the University of Illinois, Champaign and Piatt County Sheriffs’ Departments and the Illinois State Police, we utilize the latest in towing technology and equipment.